When you have an older home, there are quite a few problems that can follow up with that. In terms of structure, there might be a few problems that you could run into and this is something that you will have to consider along the way. 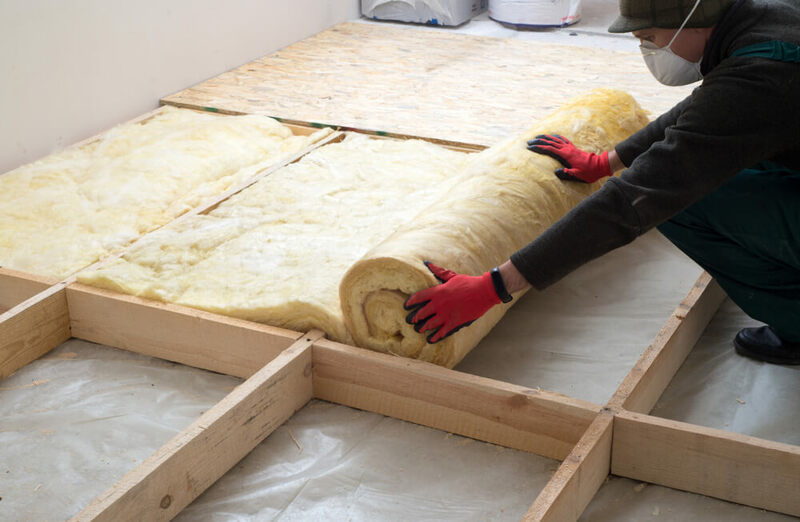 Let’s take a look at the different forms of insulation that can be beneficial for older homes. 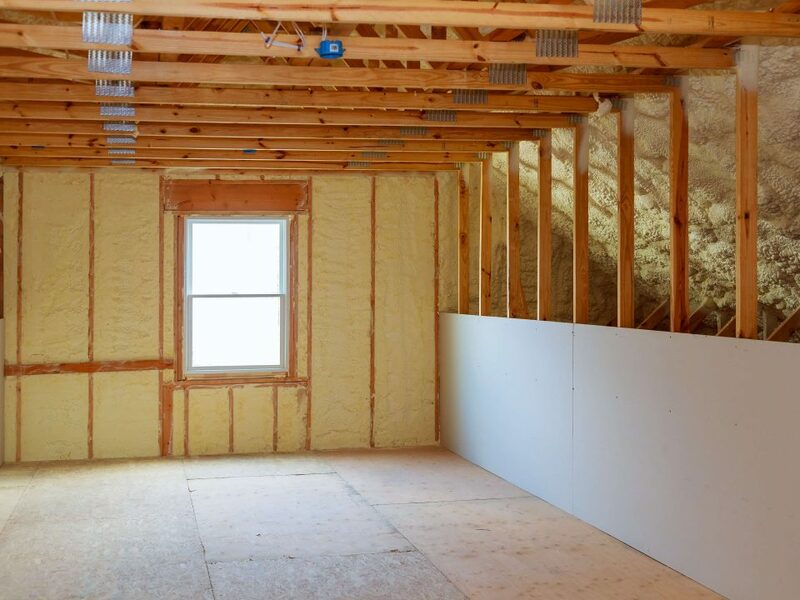 If you are having a major restoration, it is going to be a lot different than just trying to switch it up in terms of your insulation. With a major restoration of a building, you will need to take into consideration the fact that the structure of the building may be partially compromised. This is important because you will not want to necessarily go for a blown-in insulation, but a more structured kind of insulation. 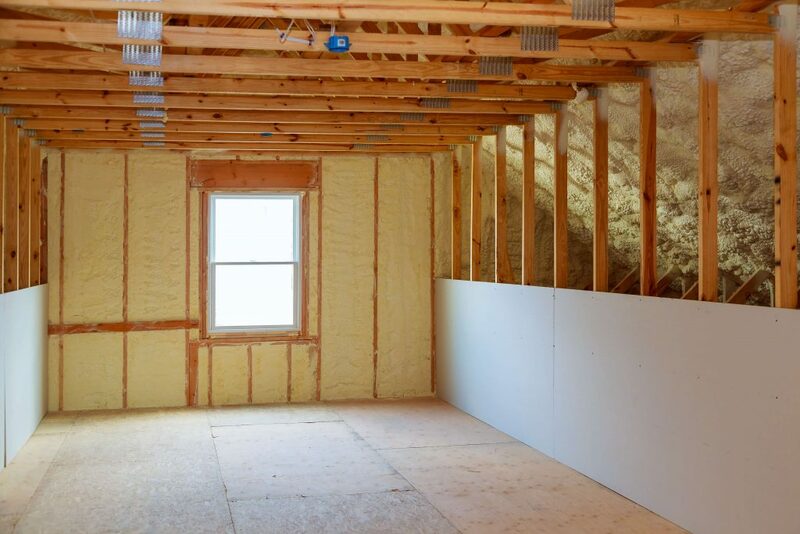 Batts and rigid kinds of insulation are important in that they provide a bit more structure than other kinds. In terms of these kinds of insulation, fiberglass may be a great option for you. If you have an older home, but do not need to restore the structure to the home, then there are a few other options that you may have. 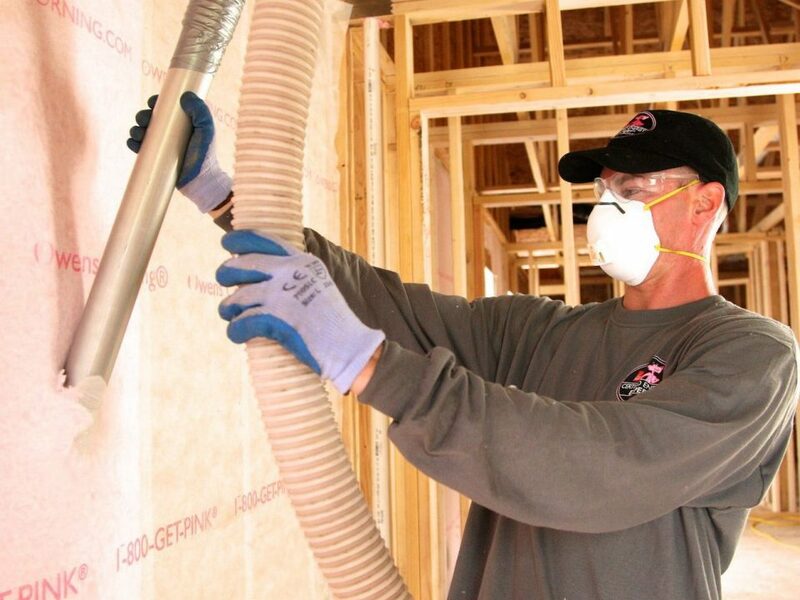 If there are existing walls that don’t need to be redone, blown-in insulation can be very helpful. This includes items like spray foam insulation and more! This is a great way to ensure that your home has the best insulation possible and holds up to the weather changes of the years. 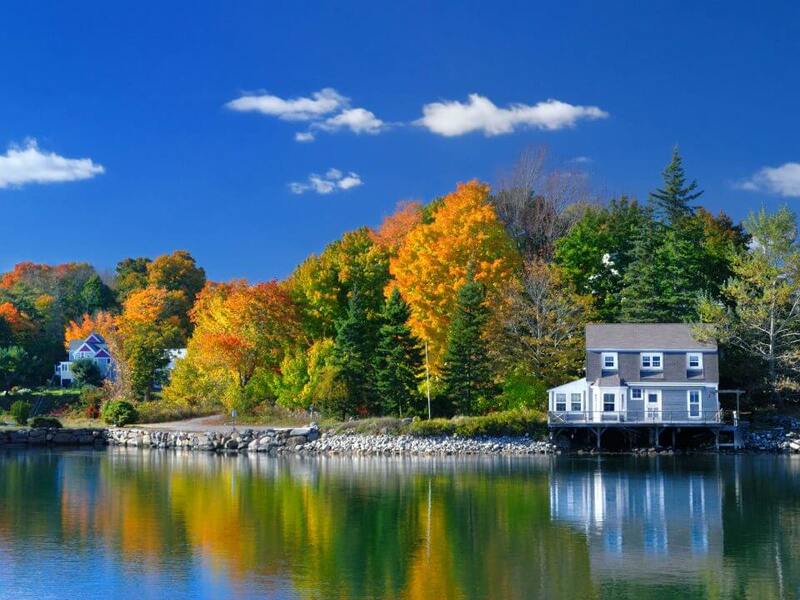 At Anderson Insulation of Maine, we can help to ensure your fears are no more. 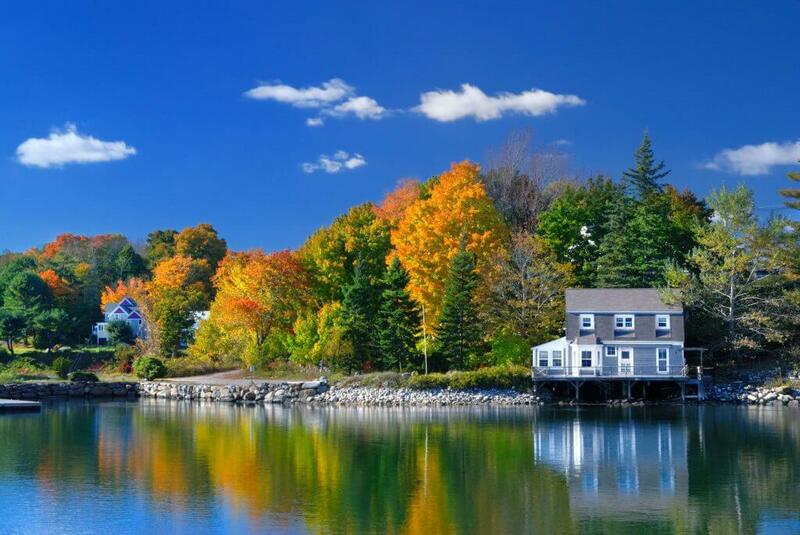 If you need assistance with home insulation, contact us today at Anderson Insulation of Maine, or give us a call at 207-653-0331 for more information.